Raise Data Recovery for XFS was designed as a cost-efficient solution specially for XFS file system of Linux OS. The software allows to recover accidentally deleted damaged and lost files from XFS file system. Powerful software mechanisms recover data stored on a great variety of repositories hard disks removable storages disk images virtual disks of virtual machines and partitions formatted with XFS of Linux operating system. If necessary additional tool RAID Access Plugin - RAID Builder allows to recover lost information from complex RAID-systems as well. 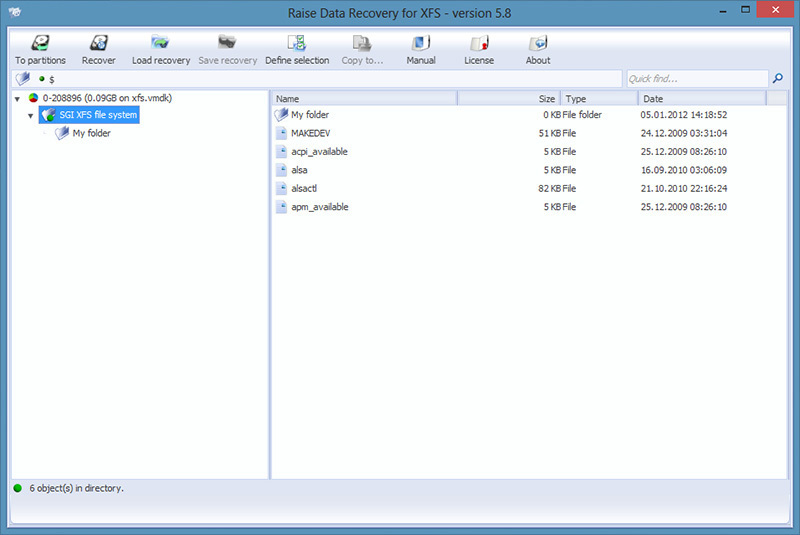 Raise Data Recovery for XFS manages reconstruction of damaged XFS file system even in serious cases. Moreover the software also detects other file systems Windows (FAT and NTFS) Apple Mac OS (HFS+) Linux (Ext2 Ext3 Ext4 Reiser FS JFS (JFS2) and FreeBSD (UFSUFS2) that can be helpful for identification of file system type the storage is formatted with.XFS file system features quite good support of deleted files recovery.  Nevertheless files could be recovered with incorrect file names. In its work Raise Data Recovery for XFS applies latest data recovery techniques that allow to achieve highest possible data recovery result. Among such techniques is heuristics that enables recovery of deleted files even with real file names. 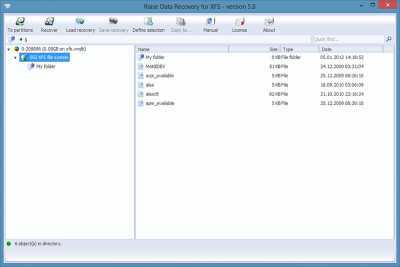 Performing recovery Raise Data Recovery for XFS carefully scans the storage in a read-only mode that eliminates data overwriting and ensures complete safety of your data. User-friendly interface facilitates all do-it-yourself operations making the software suit even non-experienced users.